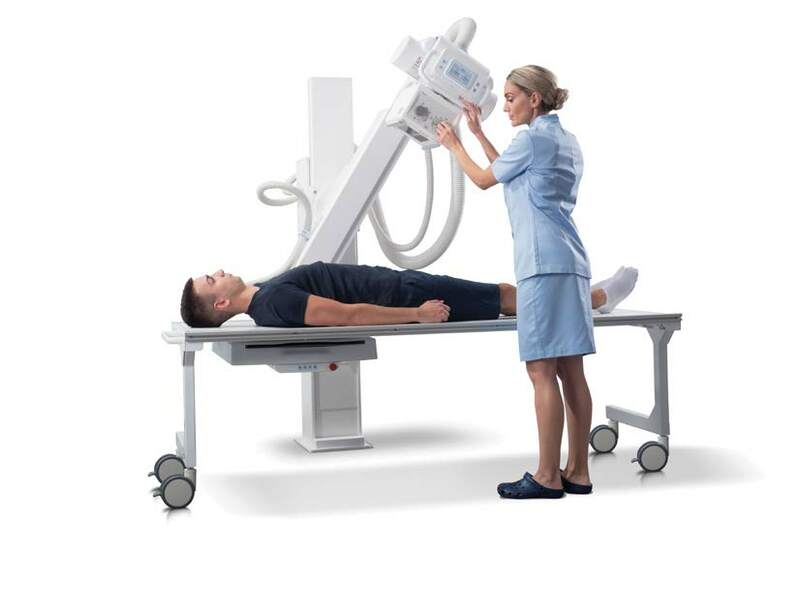 Vision X is a high-throughput, manually positioned entry level DR system for general radiography and all types of walking or hospitalized patient examinations. The robust, yet simple construction of the stand with a mobile patient table, provides easy access to operator and patient alike. Vision X is intended for the use in general diagnostic radiography imaging at all levels of medical care. Its high patient throughput makes it an ideal choice for primary care institutions with unified diagnostic imaging services and distributed image evaluation. The flexible stand design and modest room requirements also make this system suitable for small practices requiring affordable, high performance digital radiographic imaging.